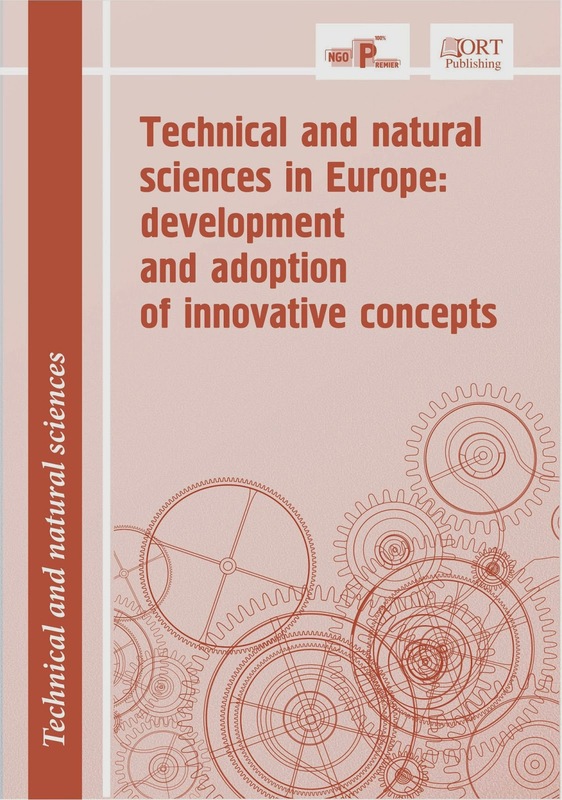 Ortpublishing - Conditions for articles in technical monograph "Technical and natural sciences in Europe: development and adoption of innovative concepts"
Send the article and information about the author to both emails journal@ortpublishing.de and europe@anopremier.ru. The articles are only accepted via email. development and adoption of innovative concepts"